Welcome and thank you for visiting Peaches and Cream Skin Care & Hair Studio! 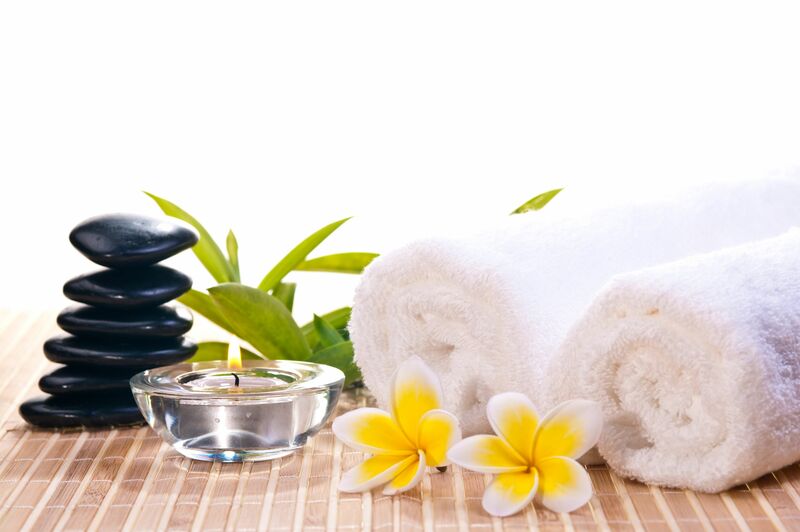 We offer a wide variety of services ranging from facials, hair, and massages. Slip out of the real world and lose yourself in a delicious, over-sized robe. Breathe in exotic scents. Sip cool drinks that echo with ethereal flavors. Surrender to the desire to indulge your body and delight your senses for an hour or two. Or spend the entire day. Enjoy one or more of our unique and stimulating treatments. Like a soothing massage that's designed to relax the body and the mind. Or treat yourself to a spicy, stimulating facial that diminishes signs of aging and refreshes tired skin. At Peaches & Cream, we believe that spending time here will offer you tranquility, rejuventation and real benefits that are priceless!​ Slip out of the real world and lose yourself in a delicious, over-sized robe. Breathe in exotic scents. Sip cool drinks that echo with ethereal flavors. Surrender to the desire to indulge your body and delight your senses for an hour or two. Or spend the entire day. Experience a customized blend of massages & traditional aromatherapy tailored to fit your individual needs at the moment of treatment. This gentle, soothing massage is specially designed for the expectant mother in her second or third trimester. Custom oils and condition the skin as circulation is improved and stress is relieved. Couples massages must be booked at least 24 hours ahead. Hydrating lotion and hot soothing towels combined with Swedish and pressure point techniques rejuvenate tired, overworked hands and feet. Also includes a deeply relaxing neck, face, and scalp massage. This slow, carefully orchestrated massage allows continuous flow of heat to infuse the body, melting away tension and stress. Double the delight with a companion in our couples room and enjoy quality time together. We offer a variety of enhancements to customize your massage experience. To help free and remove trapped waste and toxins from the body. Reverses the cycle of cellulite accumulation and stimulates inch loss. Relieves pressure, sinus problems & blockage.